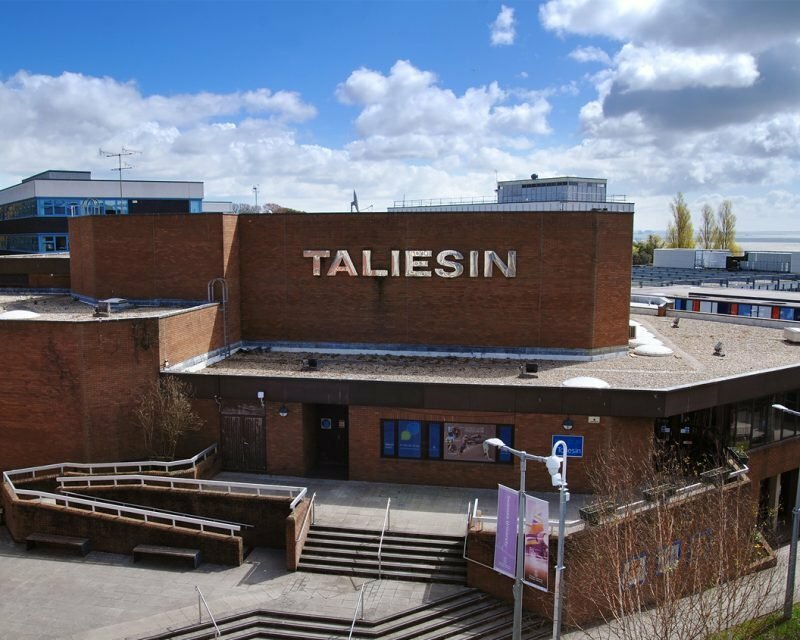 Taliesin Arts Centre, Swansea University hosts a programme of live events and films, throwing an arts lifeline to the people of Swansea & West Wales. 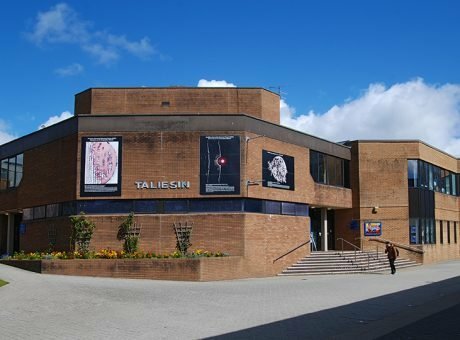 Opened in June 1984, Taliesin Arts Centre is at the heart of Swansea University’s Singleton Campus. 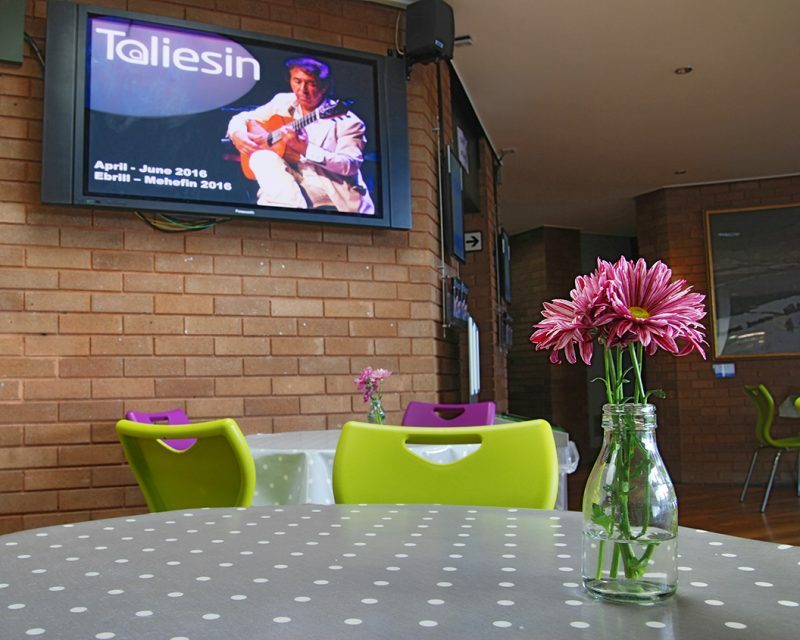 Taliesin is a regional centre of cultural excellence in the performing arts. 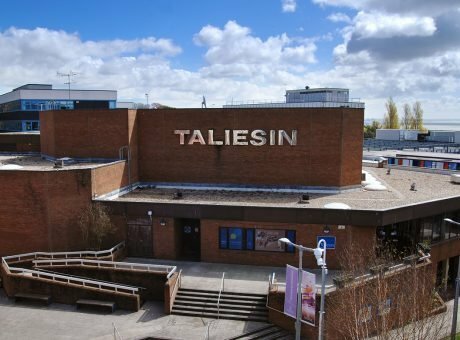 The centre hosts a programme of live events, live broadcast and film, throwing an arts lifeline to the residents and visitors of Swansea and West Wales. 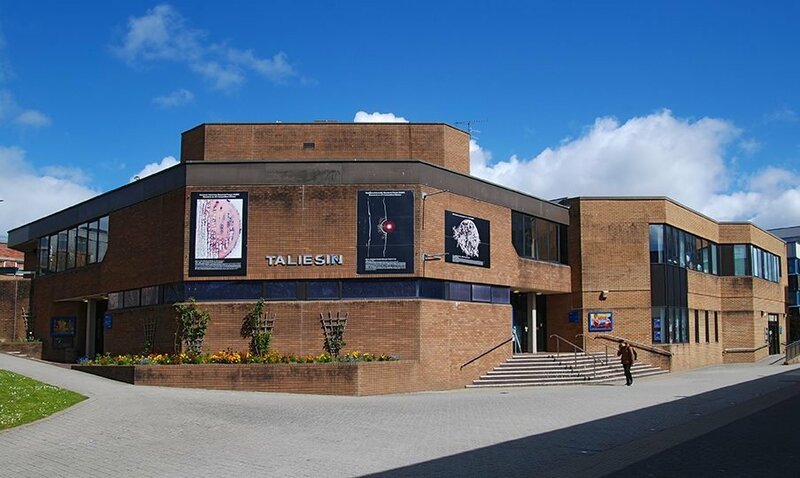 Taliesin is owned and managed by Swansea University and recognised as a Regional Performing Arts Centre by the Arts Council of Wales. 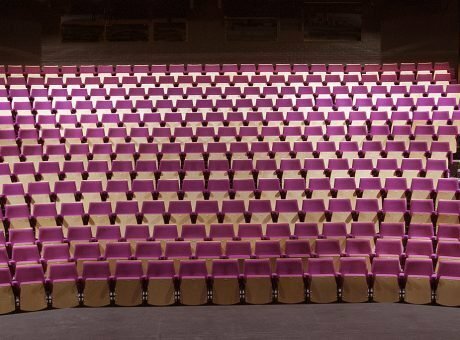 Thanks to increased funding from the Welsh Government and the Arts Council of Wales, the arts centre takes productions outside of the theatre, holding Dance Days, an annual festival in Swansea city centre, and touring productions and co-productions to venues across Wales & beyond. 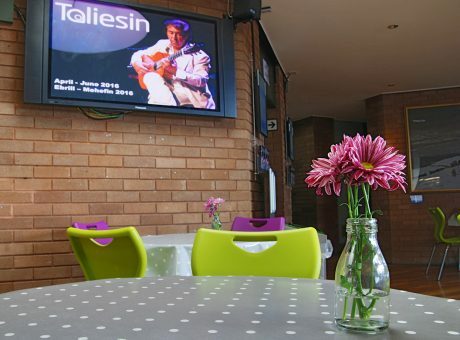 Taliesin is proud to work with Welsh artists and has invited a number of independent artists to become Taliesin Associate Artists. 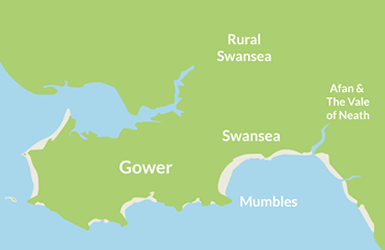 This closer association provides for even more productive collaboration in making high quality new art for Swansea and further afield. The box office will remain open on performance evenings until 15 minutes after the performance starts. Unless otherwise stated events begin at 19.30.